This popular choice among streamers has hit an all-time low on Amazon at $44.52. The Logitech C920 webcam is steadily dropping in price, but today the popular choice for business users and online streamers hit its all-time low. You can pick-up the C920 for $44.52 on Amazon. The last time we looked at this ostensibly $100 webcam in April, the best price was $50. Today's deal ends just before midnight Pacific on Tuesday evening. It may go lower by the time the holiday season is out, but for now this is the best price we've ever seen for the webcam. 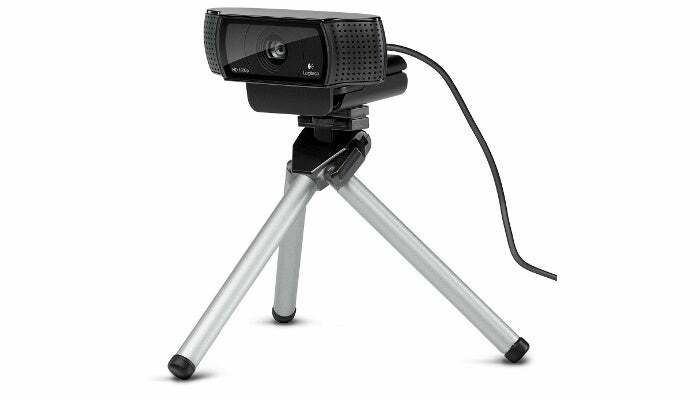 The Logitech C920 features 1080p video recording, 1080p video calling on Skype, and 720p video calling with other clients. It uses H.264 video compression, has built-in dual stereo mics, automatic noise reduction, automatic low-light correction, and a handy universal clip that is tripod ready. PCWorld's Brad Chacos uses it to appear in our Full Nerd podcast if you want to see the results in action. 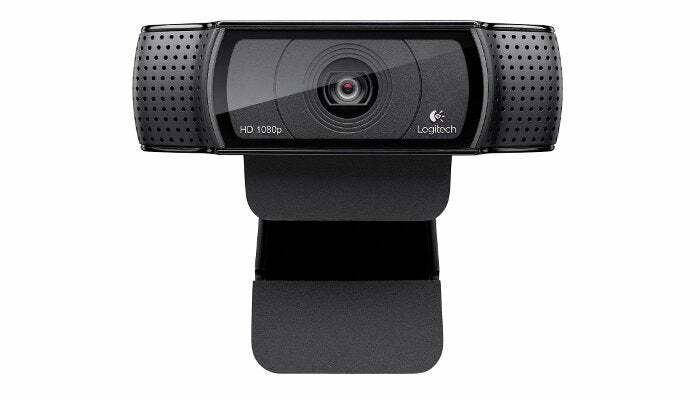 There are other webcams Logitech offers that have supplanted the C920, such as the C922x, the C922, and the Brio 4K. All of these, however, are far more expensive than current price of the C920, and the venerable C920 is still a popular choice despite the alternatives.